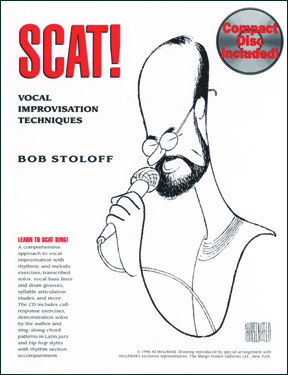 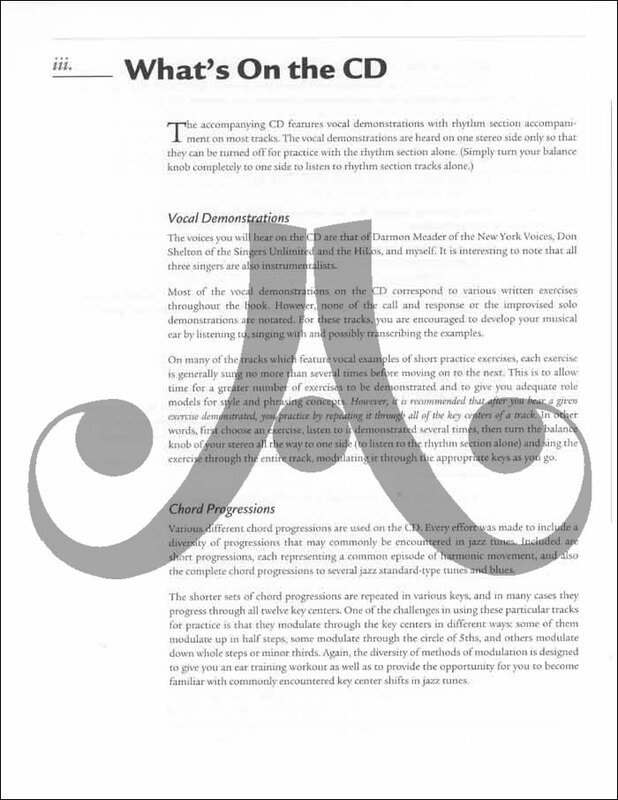 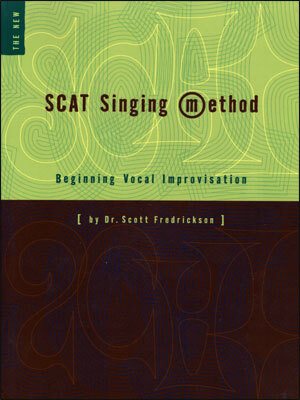 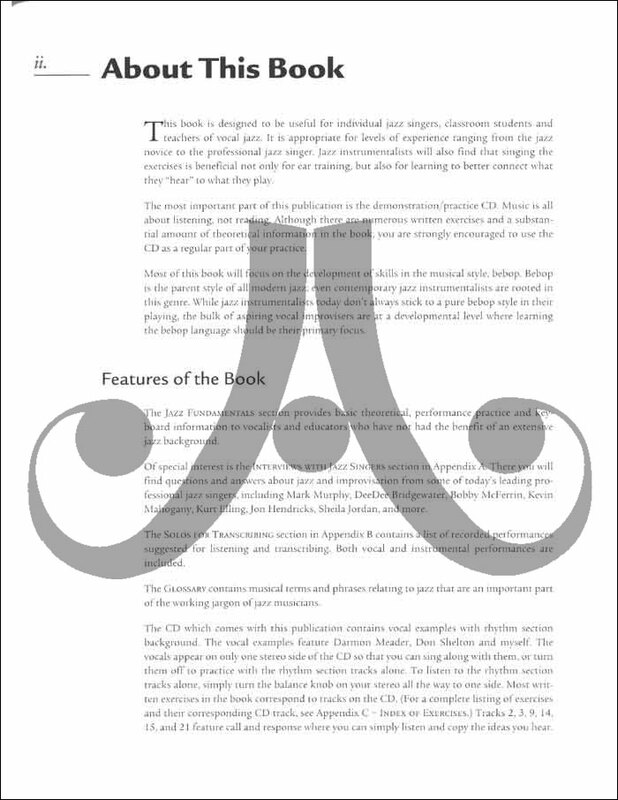 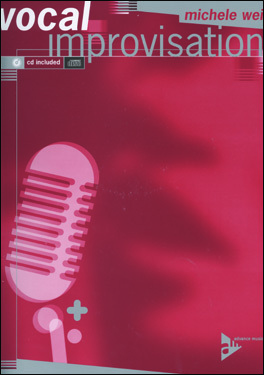 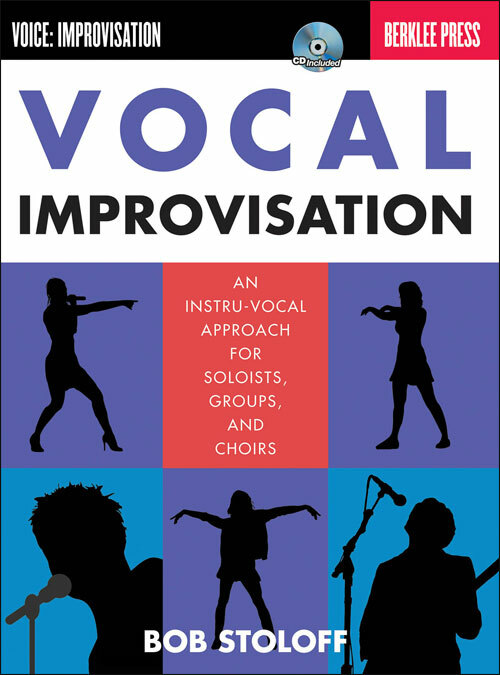 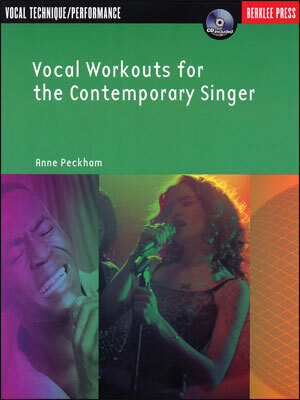 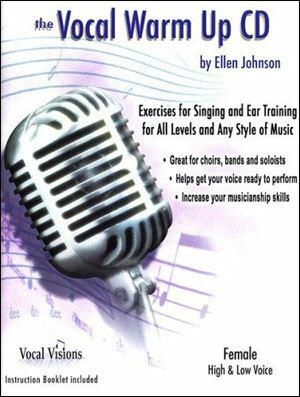 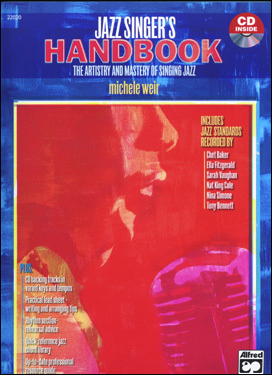 This book is designed for individual jazz singers, classroom students and teachers of vocal jazz. 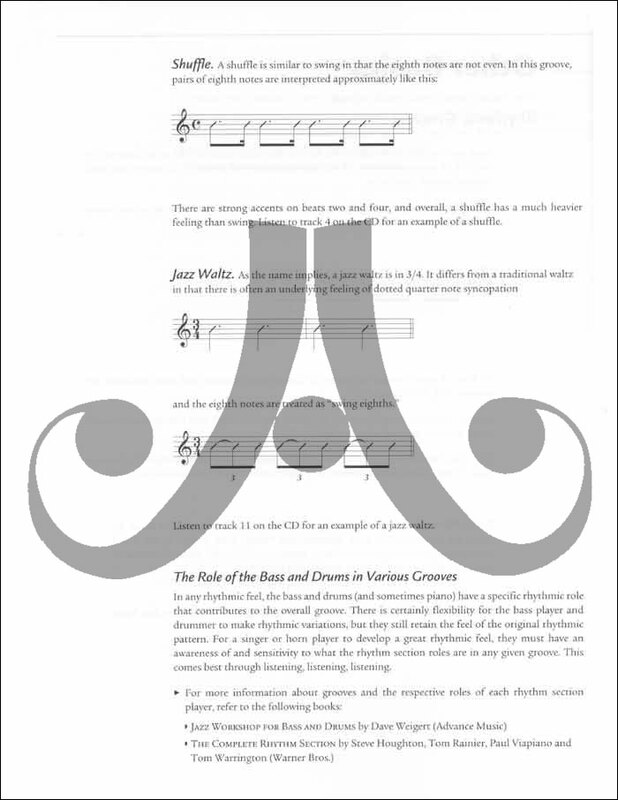 Exercises appropriate for all levels of experience, and can also be useful to instrumentalists for developing jazz articulation and connecting what they HEAR with what they PLAY. 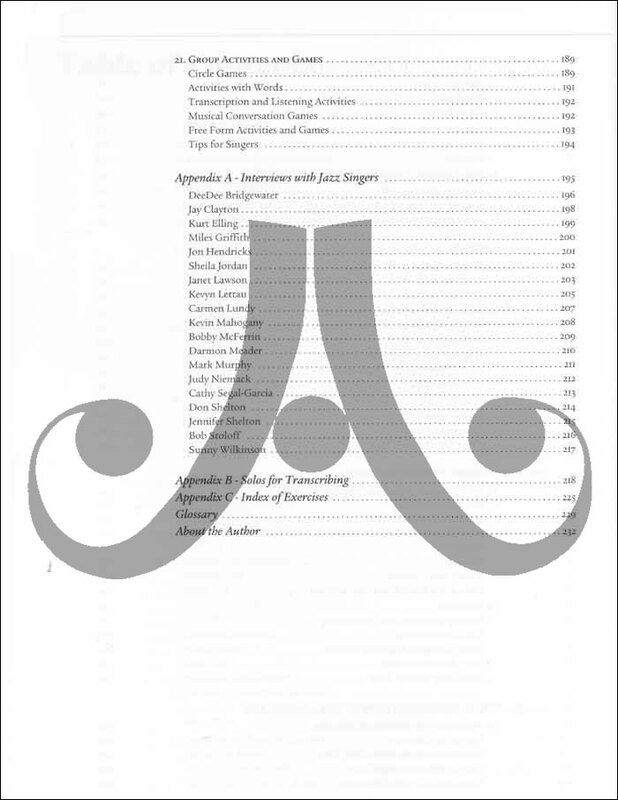 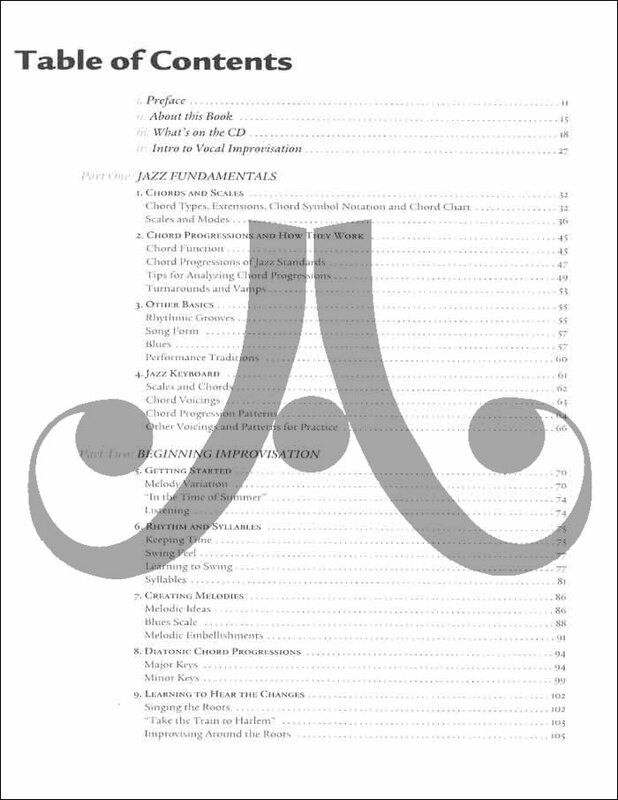 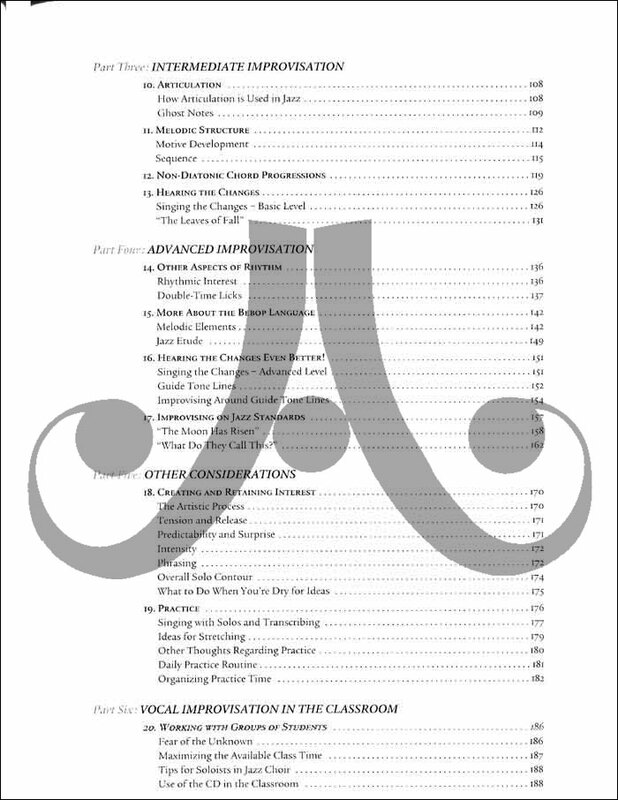 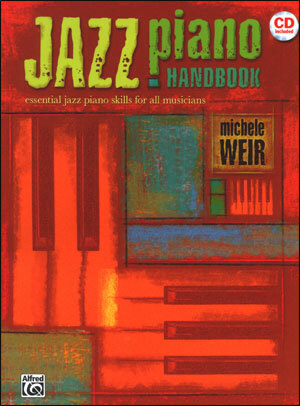 Includes chapters on jazz theory and keyboard, as well as a glossary and a "selected solos for transcribing" section. 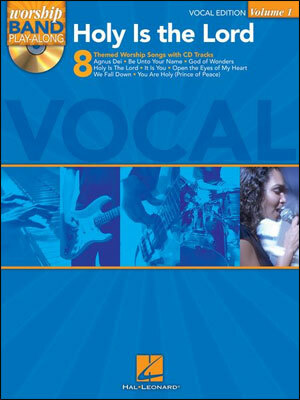 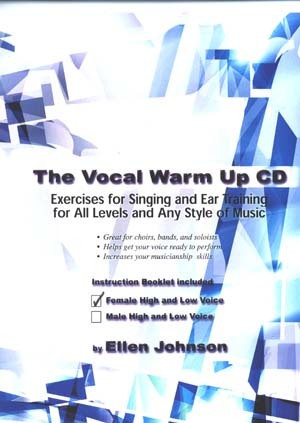 CD contains vocal examples with rhythm section background. 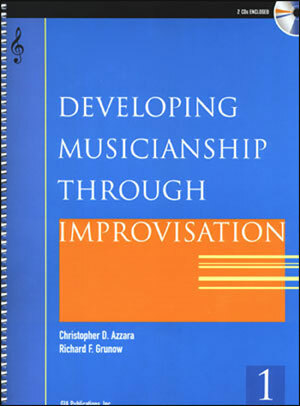 232 pages.